Piemme works on several industry segments, designing different solutions to meet each type of requirement. The corporate structure of Piemme Telecom enables it to take part in national tender notices for Public Administrations. 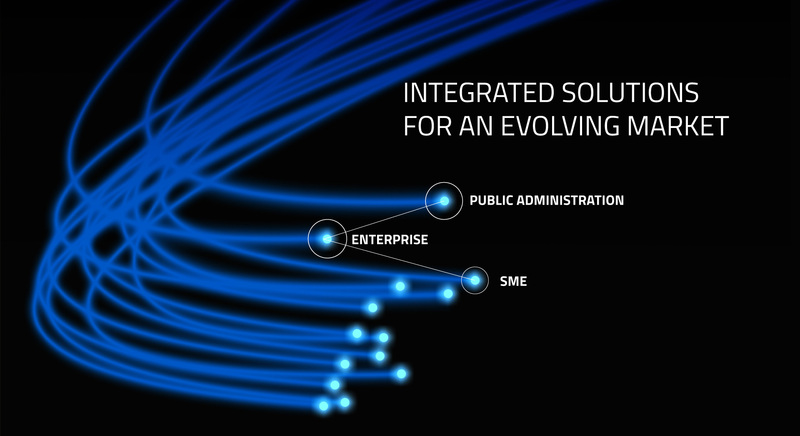 Piemme Telecom operates on MEPA platform, it has a ISO 9000 certification and meets every legal requirement. Over its thirty-year experience, Piemme Telecom has provided its services to Ministries, Universities, Provinces, local administrations and many other public institutions. Thanks to a wide range of resources and partnerships, we are able to work throughout Italy, providing specialized personnel on-site. Among Piemme’s clients there are many renowned national and multinational corporate groups. Where technology and integration requirements are more complex. We provide our clients with qualified staff and certified technologies since the design stage, in order to offer effective solution for every type of need. We believe that the time has come for us to offer evolved solutions based on managed services to small and medium enterprises as well. We address costs and IT resources optimization with customized solutions for each client, including SMEs.